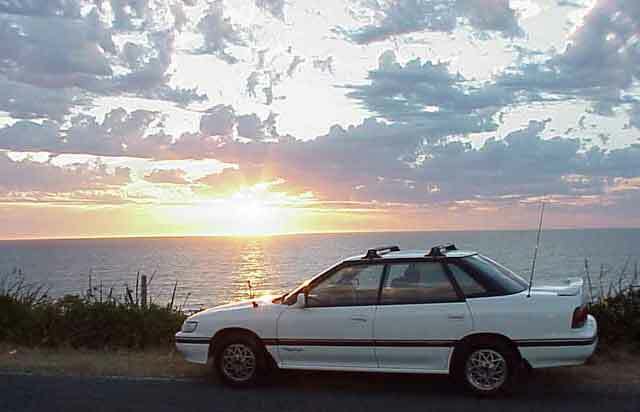 Troy has a Subaru Liberty, the Australian/New Zealand version of the Legacy. His came with an N/A 2.2 litre engine but he's since installed an aftermarket Eaton Supercharger on it. 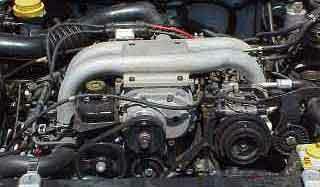 The result is estimated at 245hp.